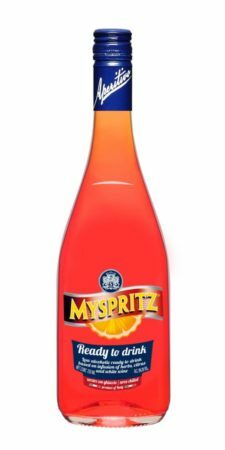 MYSPRITZ is a 100% Italian ready to drink Spritz based on infusion of herbs, citrus, white sparkling wine and MYSPRITZ Classic. Most refreshing traditional drink. 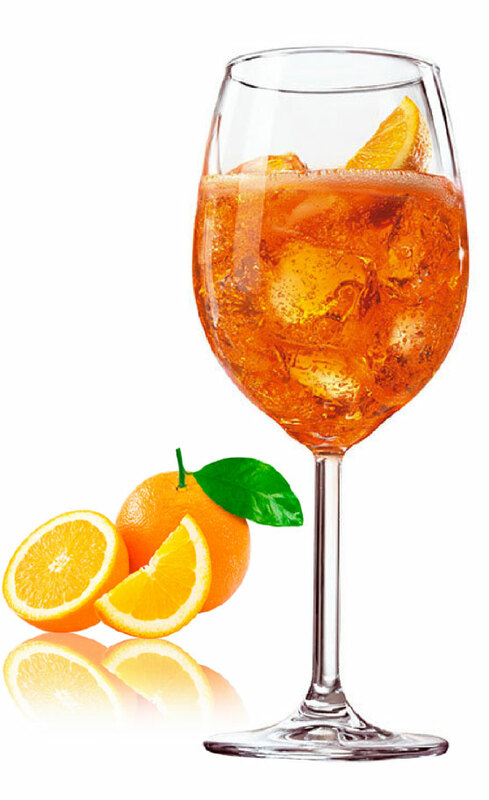 Add ice, garnish with an orange and enjoy a refreshing drink.